Innovation in dental education makes WesternU’s College of Dental Medicine an excellent choice if you want to practice the dentistry of today and tomorrow. The curriculum and facilities were designed to incorporate innovative ideas and the latest equipment. 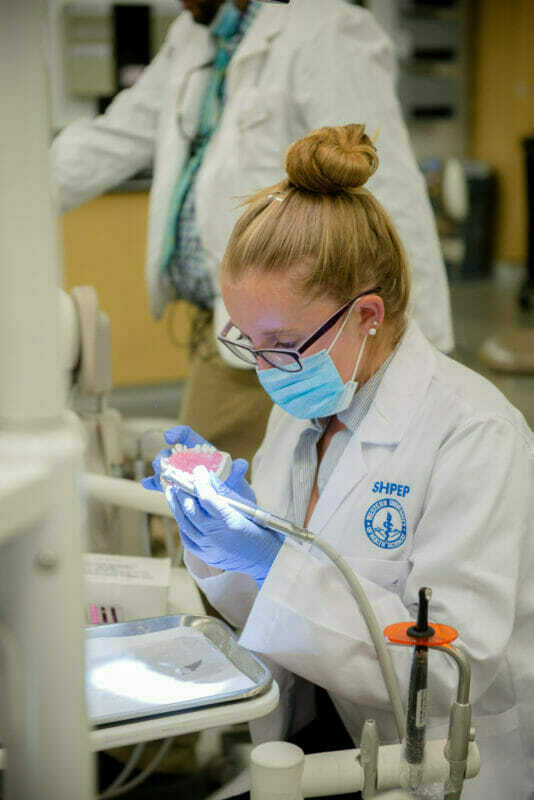 We offer a full-time 4-year clinical program leading to the Doctor of Dental Medicine degree (DMD) in a learning environment that is student-centered. International Dentist Program students complete a 10-week course from March to end of May and then join our regularly enrolled student class as they enter clinical experiences in June. During your first term which begins in early March, you will study an intensive didactic and preclinical curriculum designed to calibrate you to the first two years of our curriculum and ensure you may safely begin patient care. Close supervision of student performance by the IDP Program Director and IDP teaching faculty will ensure that you receive the individual attention you need to fulfill the expectations of this intensive course. The following areas are included in the course: preclinical sciences, integrated biomedical sciences and treatment of medically complex patients, oral pathology, clinical service learning and community dentistry, and interprofessional education. These areas mirror the first two years of curriculum for regularly enrolled students. Much of the curriculum is presented via Realizeit digital adaptive learning platform. Using built-in assessment, Realizeit personalizes curriculum based on each learner’s current level of knowledge and its adaptive capabilities are ideal for the IDP student’s varying skills and past experiences. Upon successful completion of the preparatory curriculum, you will join our existing D2 class in primarily clinical activities in June. From that time until graduation you will participate in the same curriculum as that of regularly enrolled students. For more detail regarding the curriculum, please review the course descriptions (PDF) in our University catalog. Upon completing the Advanced Standing Essentials of Clinical Dentistry course, IDP students join the second year class in their Summer Semester. WesternU’s interprofessional curriculum will provide a forum for you to collaborate and learn from students in eight other health-care programs. This curriculum provides an opportunity for early networking with other health professionals and ultimately prepares you to better serve your patients through interprofessional collaboration and referrals. WesternU is a thriving academic health center spread out over 22 acres in Pomona, CA. The main campus currently includes 19 major buildings and construction was completed in 2010 on two building projects totaling an investment of more than $100 million. 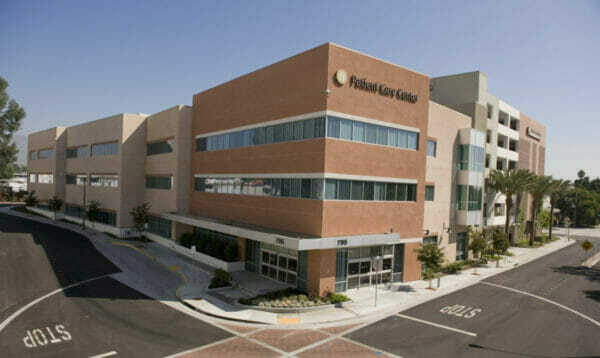 These buildings are shared by students in optometry, dentistry, osteopathic and podiatric medicine. The design fosters interprofessional education and patient care. In addition, a seven-story, 600-space parking structure was built to serve these buildings. Please join us for an information session where you can tour the facilities, chat with faculty & students, and learn more about WesternU’s DMD curriculum and admission requirements.